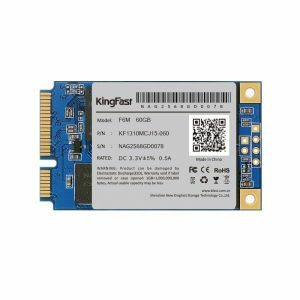 KingFast mSATA SSD (Solid State Drive) is a high performance and high reliability storage device based on NAND Flash technology that designed to solve the bottleneck of computing system by traditional hard disk drives. Our SATA SSD doesn’t have a moving parts and it has a same host interface and same physical dimension with Hard Disk Drive, so it can be drop-in replaced with the hard disk drives without anything. 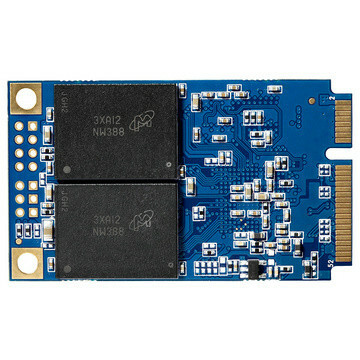 With a high performance and low power consumption, Our SATA SSD can be a good storage device for NB and Tabletop PC. 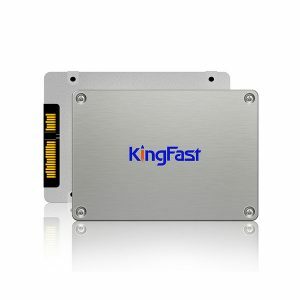 KingFast MSATA SSD purely consists of semiconductor devices and NAND flash memories, which give rugged features against shock and vibration, used in extreme environment such as industrial PC to increase MTBF. 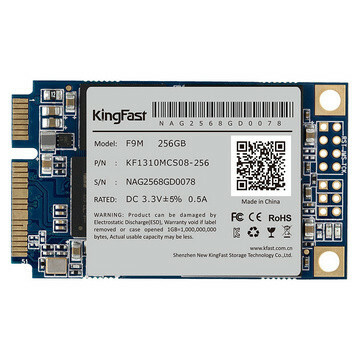 Furthermore, Our SATA SSD has highly advanced flash memory management algorithm to guarantee higher performance and data integrity.